When growing Tiramisu, always start off with a great cup of espresso! 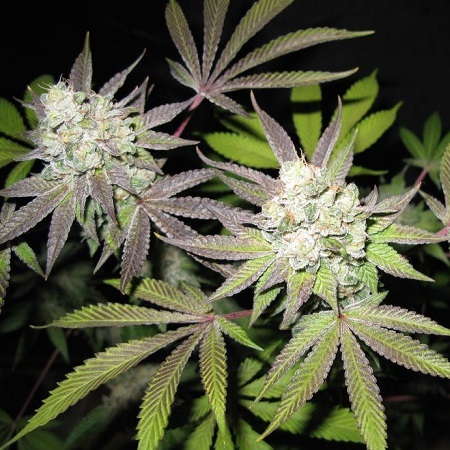 Tiramisu (The Gold Line) Feminized Marijuana Seeds by Cali Connection Seeds: When growing Tiramisu, always start off with a great cup of espresso! Then indulge in what will soon bring your taste buds to a dessert classic the Tiramisu. Once you grow her out, you will find your self wanting more and more of this soon to be classic. She is a solid yielding plant with a even more impressive structure due to both parents influence. She is a nice and easy to clone strain. She will at times want you to top her in order to get her to grow out sideways. Doing this will create a nice and strong robust plant. Her yields are very nice due to her heritage. Expect a perfect blend of soft vanilla/chocolate flavor with touch of creamy hash rounded off with a nice and smooth buttery undertone. Leaving your palate with a sweet and buttery taste that is long lasting. Expect the extracts to be very fragrant with a very high and unique terpene profile.